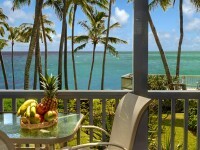 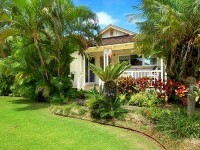 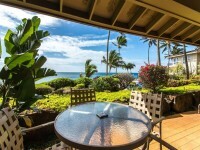 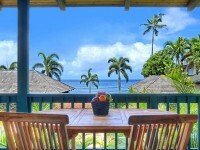 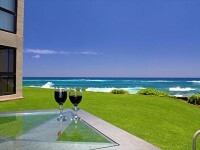 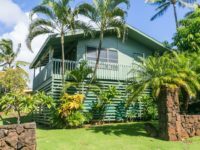 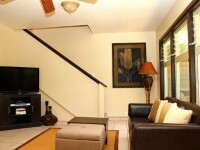 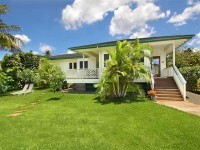 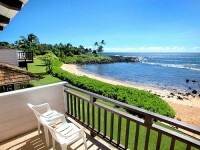 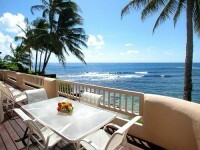 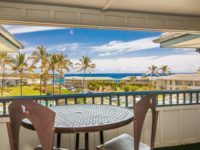 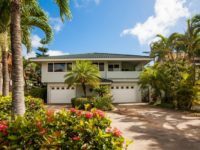 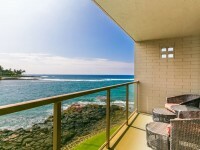 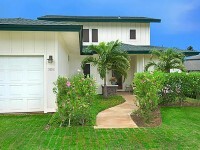 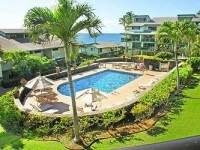 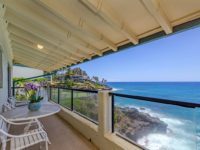 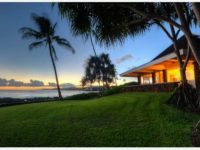 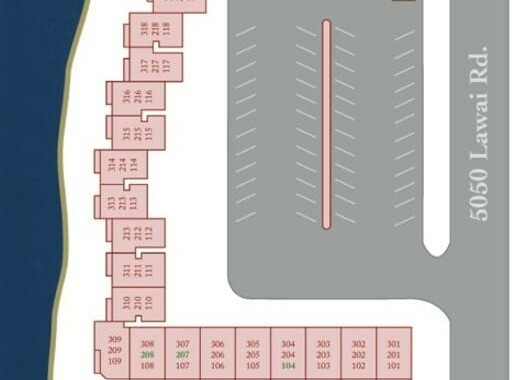 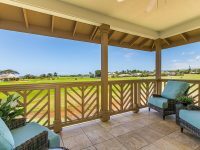 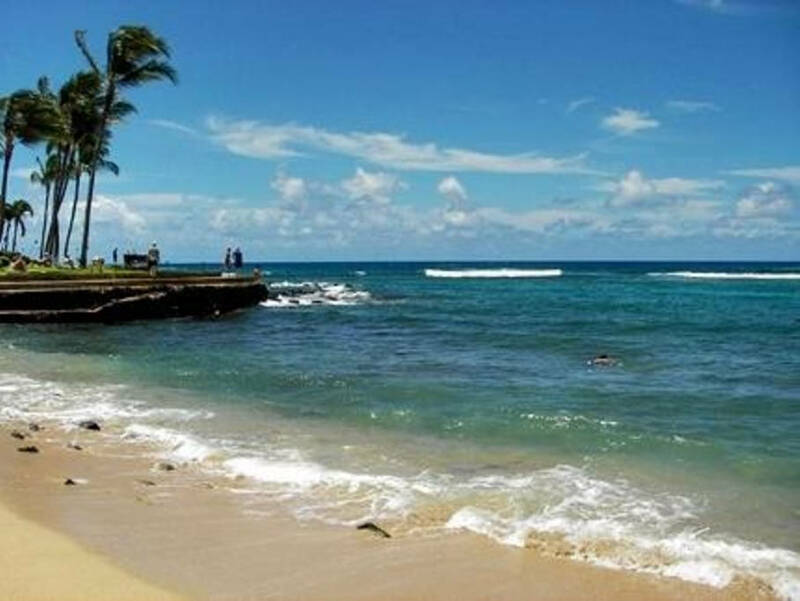 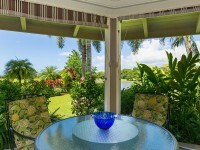 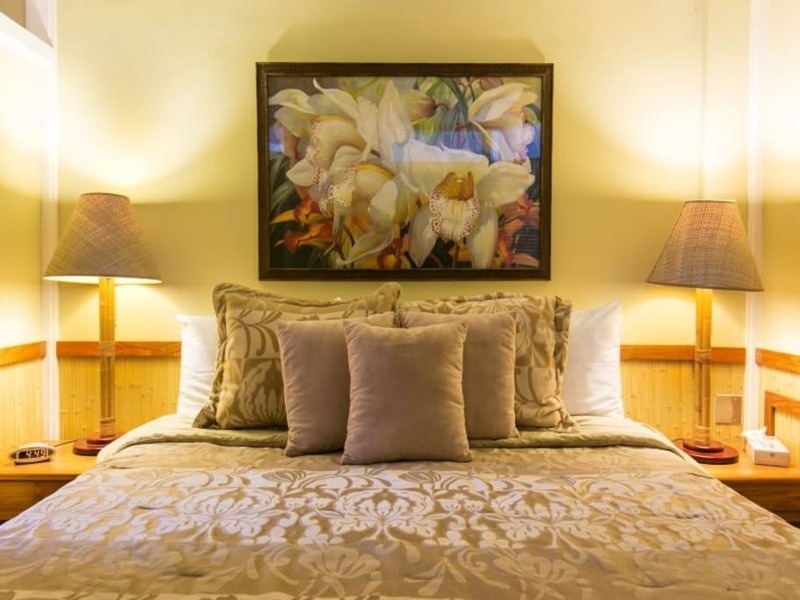 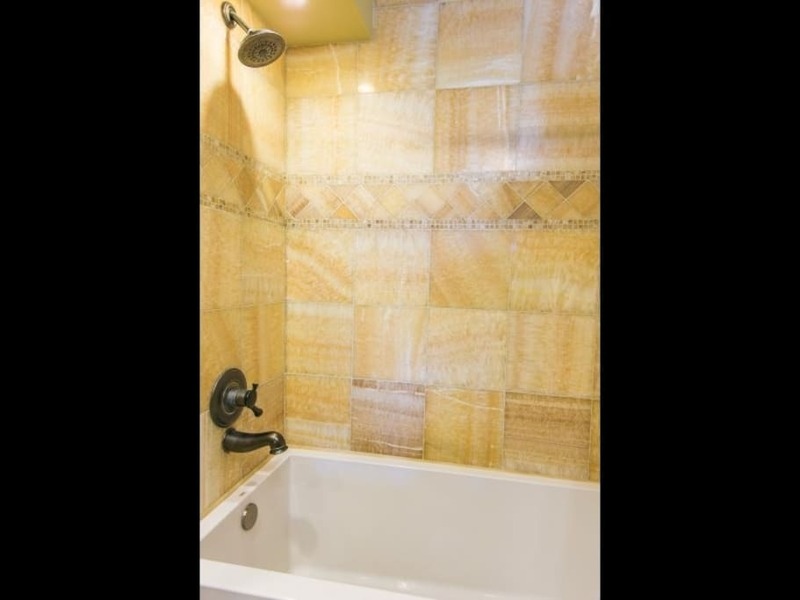 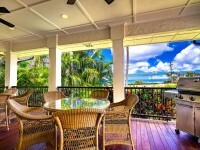 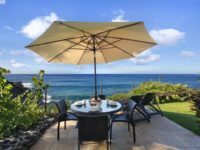 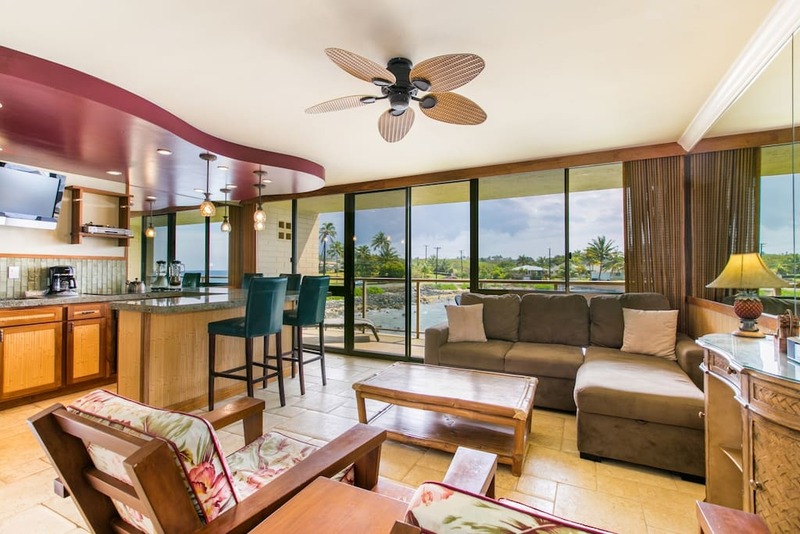 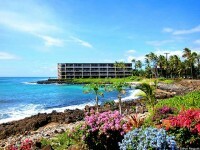 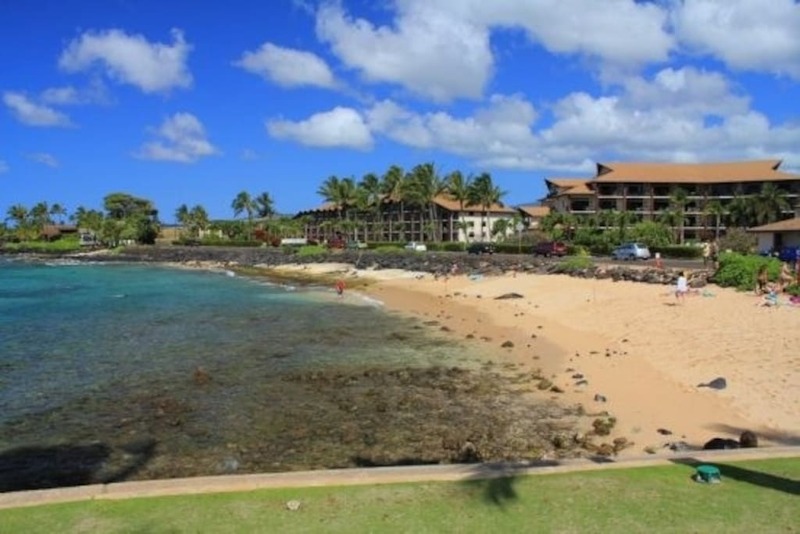 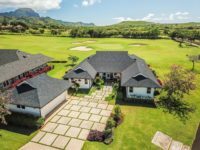 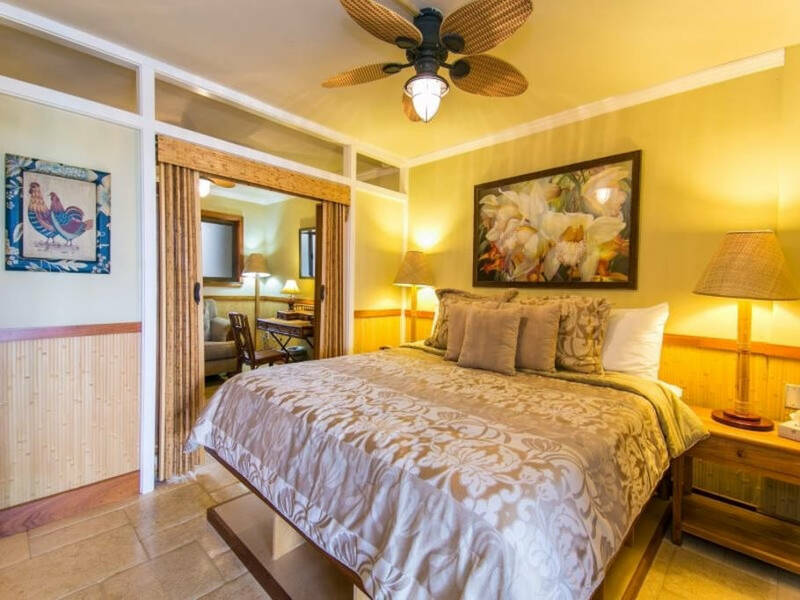 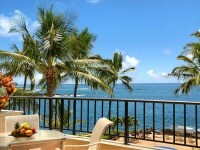 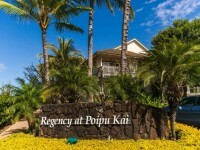 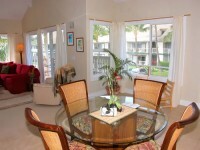 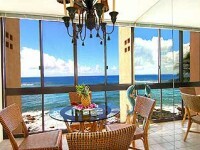 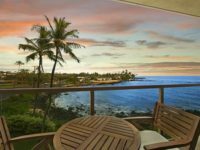 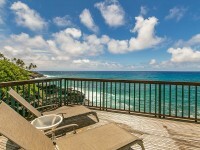 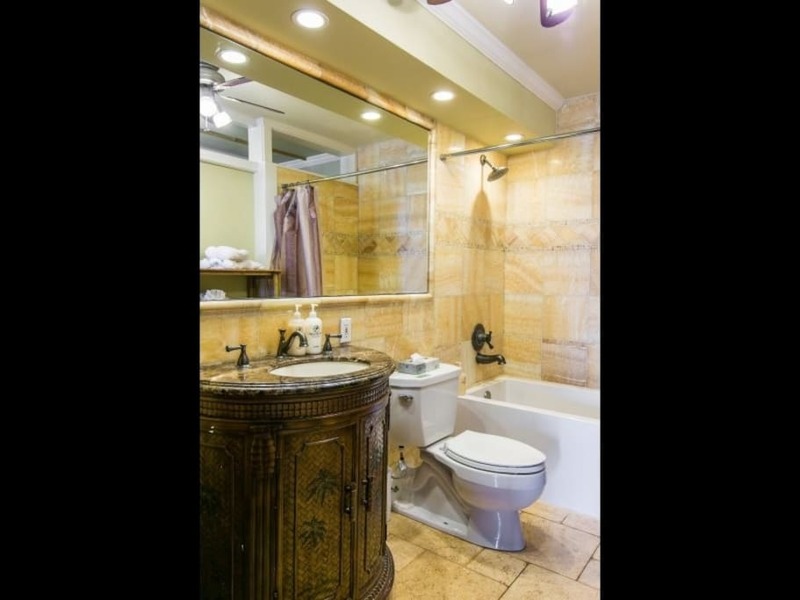 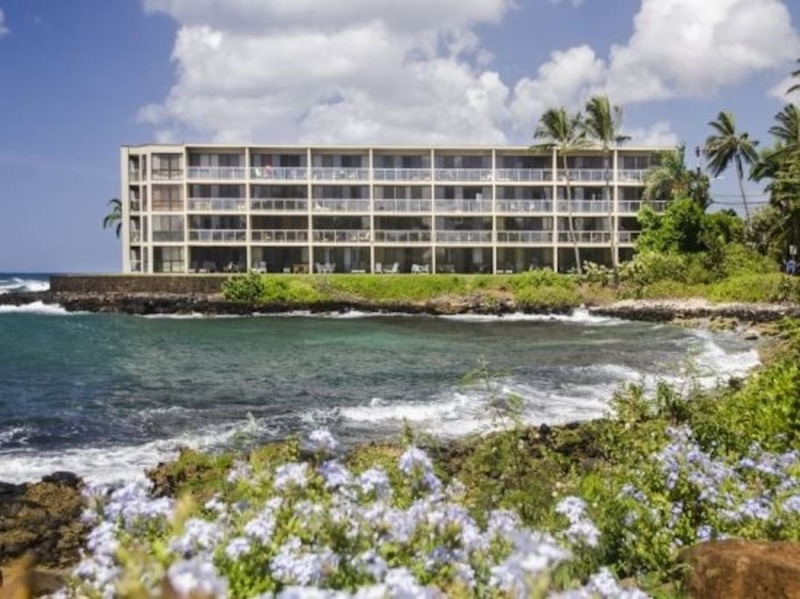 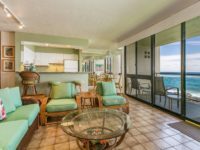 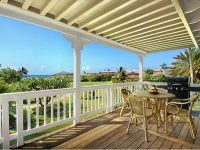 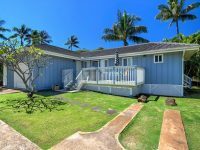 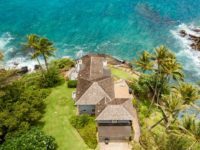 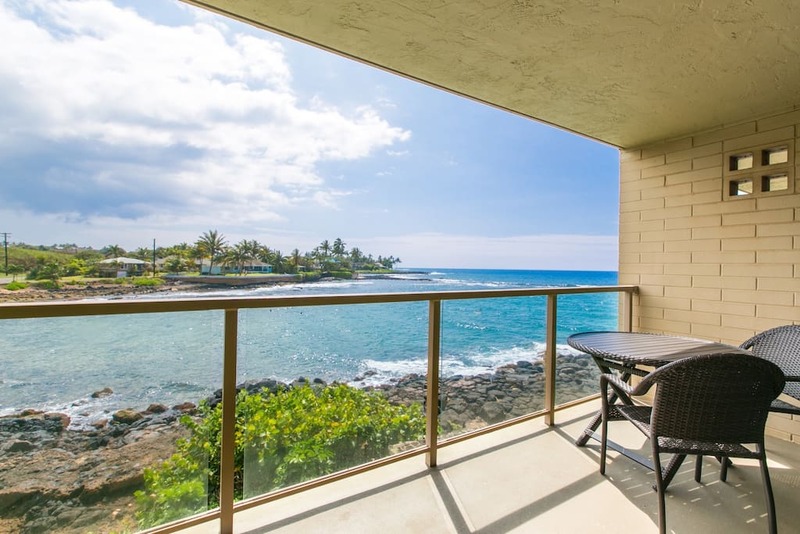 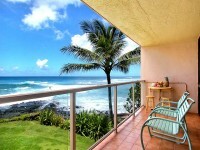 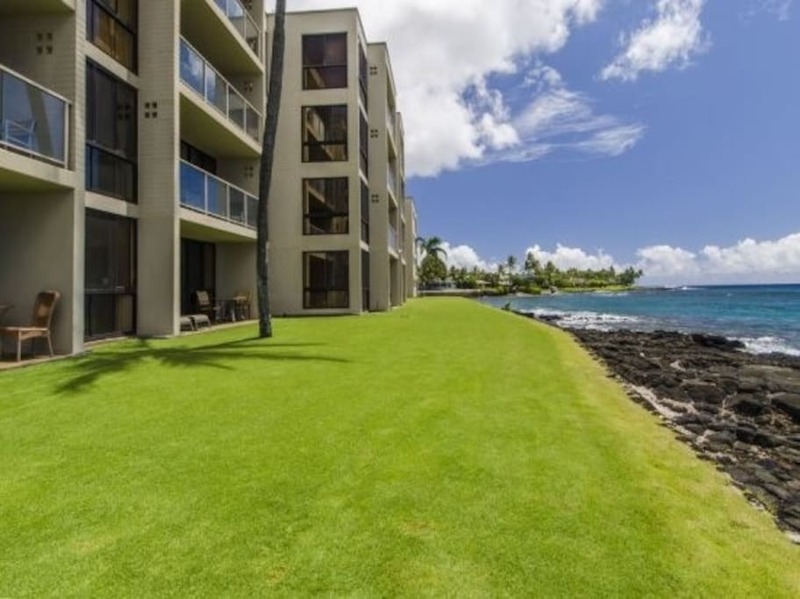 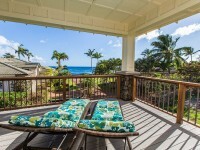 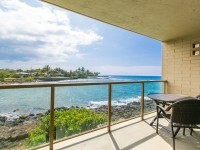 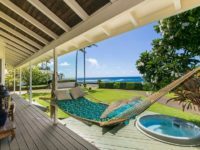 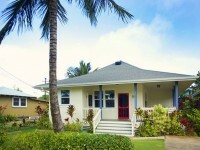 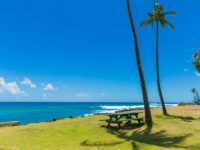 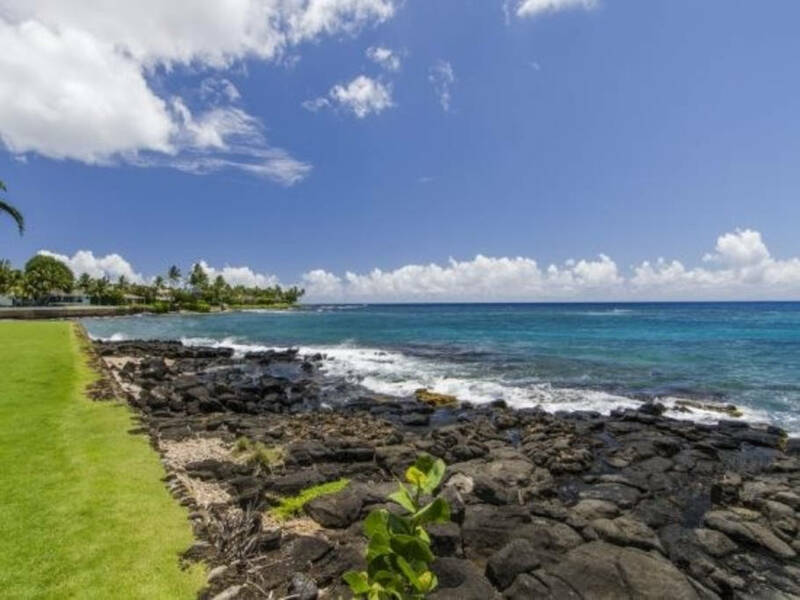 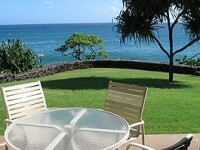 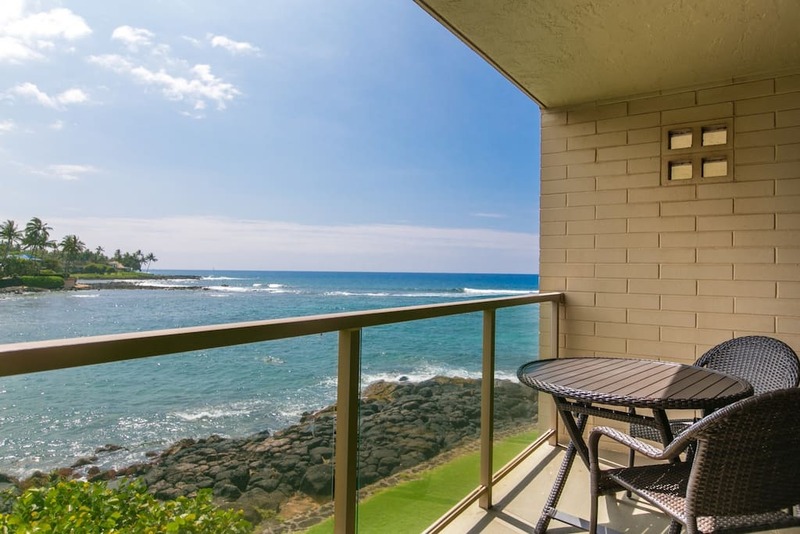 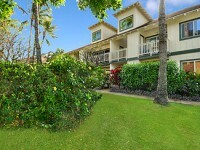 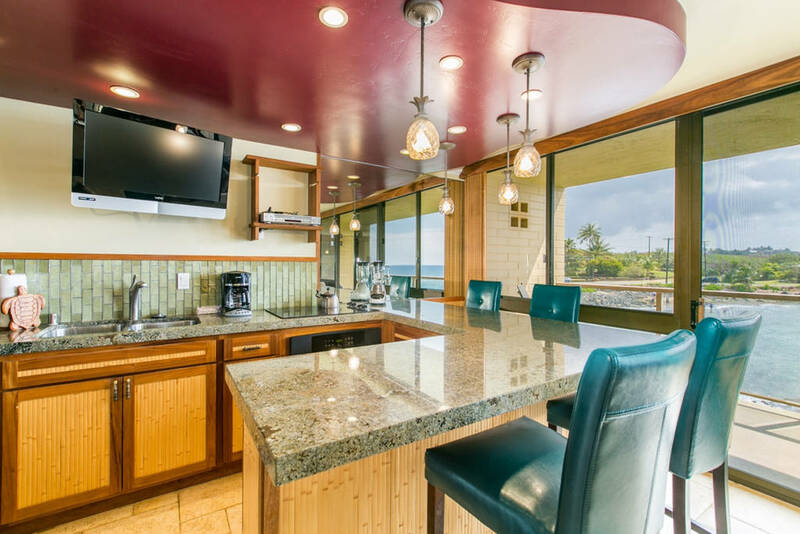 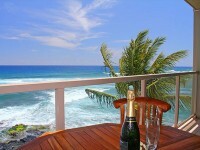 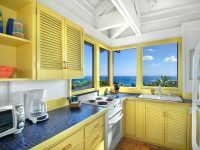 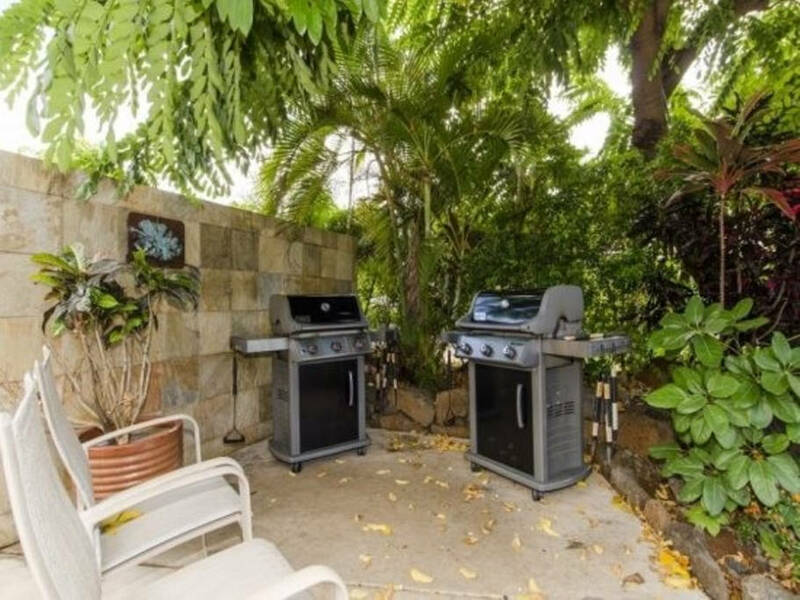 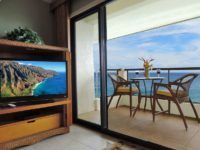 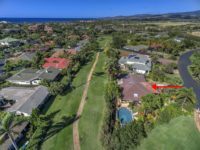 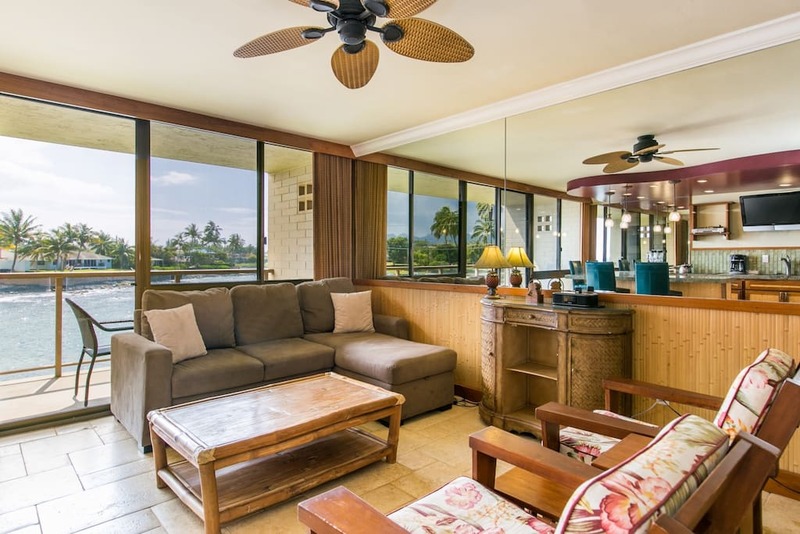 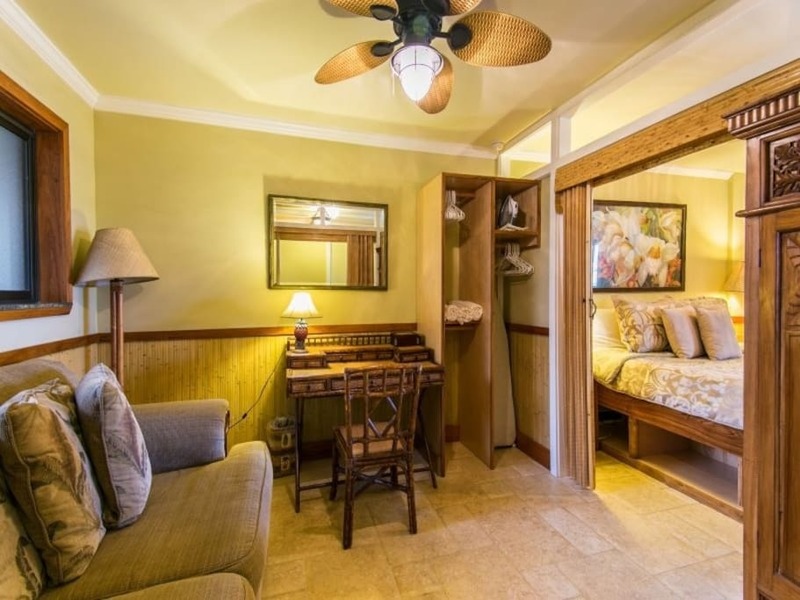 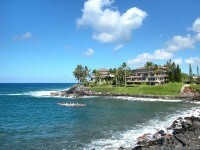 KAUAI, POIPU CONDO RENTAL: Spectacularly remodeled, this Oceanfront one-bedroom unit is located at the popular Kuhio Shores complex in Poipu. 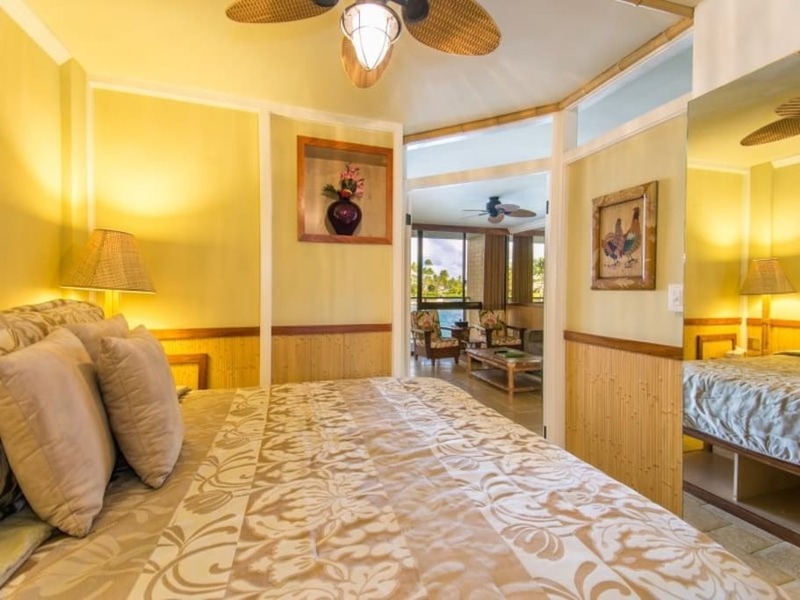 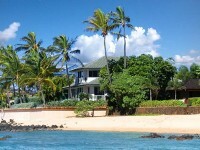 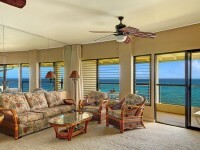 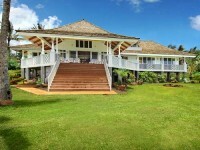 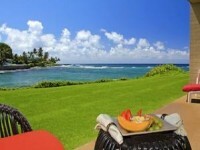 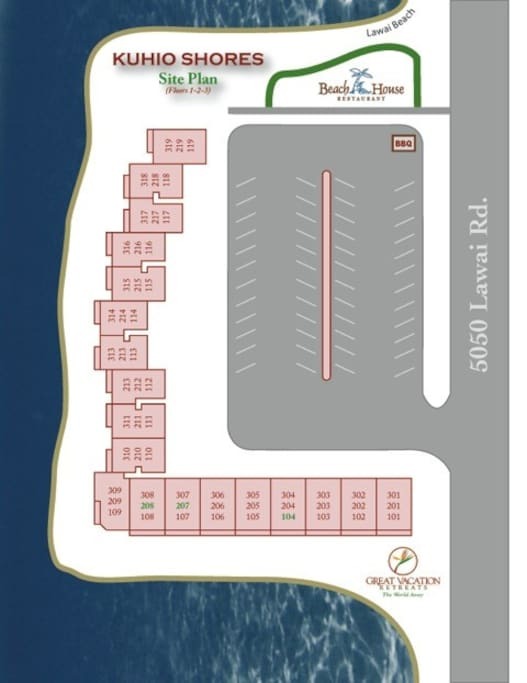 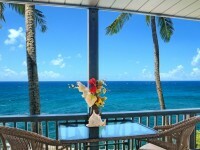 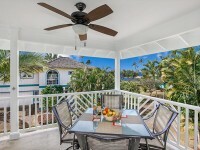 Watch sea turtles from your private lanai or walk a few feet to one of the best snorkeling beaches on the island! 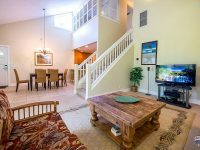 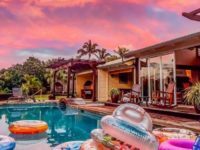 Completely remodeled unit with all new designer furnishings, granite and marble counters, flat screen tv, custom lighting, AC and more.